After hours emergencies Call AECC right away at 321-725-5365! Eau Gallie Veterinary Hospital is a comprehensive affordable veterinary care facility located in Melbourne, Florida. We serve the needs of our local dogs and cats in Melbourne, as well as our neighbors in Palm Bay, Viera, Rockledge and Satellite Beach. Our hospital's veterinarians, veterinary technicians, and professional staffers are dedicated to providing the highest in quality care to both our patients and clients. We maintain a state-of-the-art facility, taking advantage of all of the latest advances in veterinary medical technology to provide safer and more affordable treatments for your pet. for dogs and cats of all ages. Our veterinarians will develop affordable vaccination schedules that are tailored to your pet's specific needs, as well as perform physical examinations and additional diagnostics to detect many conditions that lead to common illnesses. We base our treatments on a number of different factors, including breed, physical condition, lifestyle, and previous medical history. We have made every effort to create a site that is as informative as possible, but if you have any questions or would like to know more about our practice, please do not hesitate to call us. We would love to hear from you! We encourage clients to make appointments with our office by phone or email before visiting us. 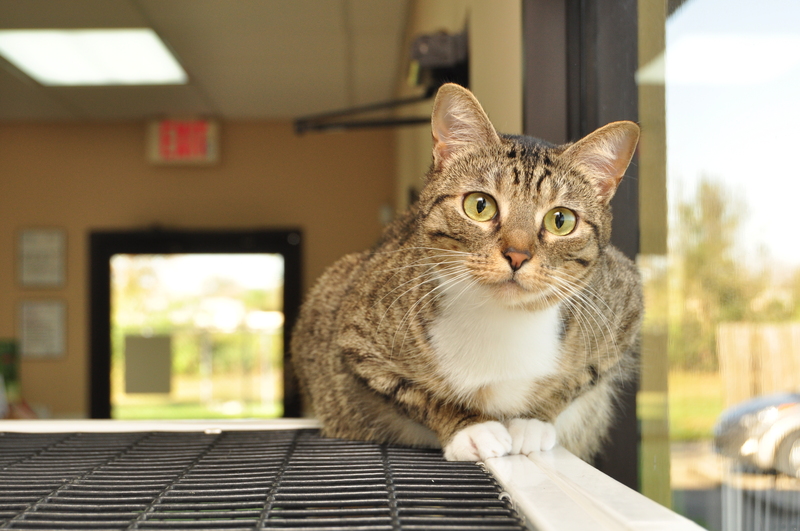 At Eau Gallie Veterinary Hospital, we treat your pets like the valued family members they are.